Mueller steel buildings are whatever you make them. Need more room for your vehicles? 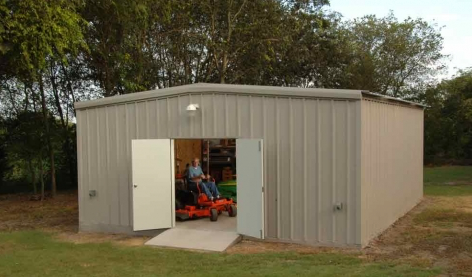 Extra storage for your lawn equipment? A barn for your horses? A space for your hobbies? A Mueller steel building can be all of these things – and much more. 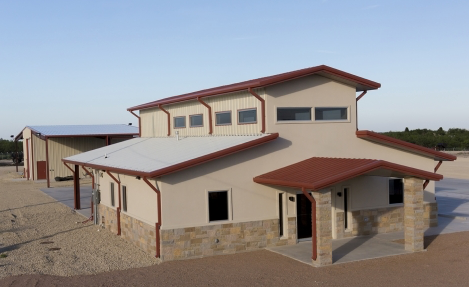 Every Mueller Steel building is engineered to meet specific wind load requirements. They’re resistant to fire, hail and termites. And they offer limited paint warranties up to 30 years. That’s why Mueller is a HomeShow Pro. 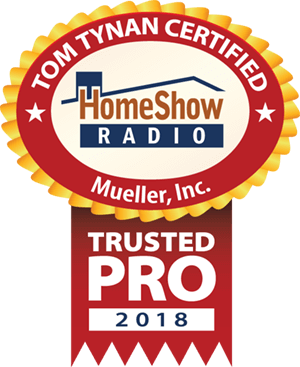 Serving Conroe, Willis, Rosenberg, Bryan/College Station, Orange, and the Greater Houston area, Mueller Steel Buildings is a trusted HomeShow Pro, certified by HomeShow Radio’s Tom Tynan. How can Mueller help you?